When will be Minder next episode air date? Is Minder renewed or cancelled? Where to countdown Minder air dates? 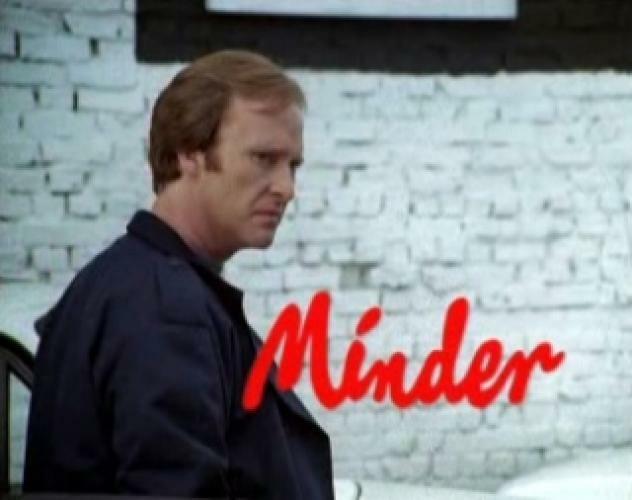 Is Minder worth watching? Minder is the popular ITV comedy drama with Dennis Waterman and George Cole. After being released from prison, Terry McCann (Waterman) is offered a job as a Minder, he is to be Arthur Daley's (George Cole) bodyguard. Throughout the series we are informed more about the background of Terry. We learn that he was a top class boxer in his category and had also served a short prison sentence. At the end of season seven, Dennis Waterman left and for seasons eight, nine and ten, a new character was brought in. If you want to I'll change the situation. Right people, right time; just the wrong location. Just you keep me near. I'll be so good for you. I could be so good for you. Love you like you want me to. Call on me and I'll give you more than conversation. Take 'em. Shakin' hands. A deal. And move it brother. I'll make you heel. I'll be there right by your side. There ain't nothing you can hide from me. Use my shoulder to rest on. I will be right by your side. I will be your ears and eyes. I'm the one you really need. I could make the good times roll. Love you with my heart and soul. There ain't nothing I can't do. I 'll be so good for you. EpisoDate.com is your TV show guide to Countdown Minder Episode Air Dates and to stay in touch with Minder next episode Air Date and your others favorite TV Shows. Add the shows you like to a "Watchlist" and let the site take it from there.